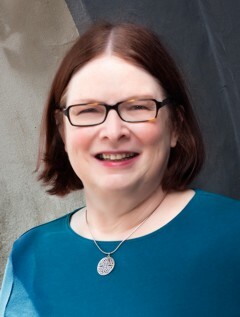 Sheila Connolly is the nationally bestselling, award-winning author of the Orchard Mystery series, the Museum series, and the stand-alone titles Relatively Dead and Once She Knew. She wrote her first mystery series for Berkley Prime Crime under the name Sarah Atwell, and the first book, Through a Glass, Deadly, was nominated for an Agatha Award for Best First Novel. Sheila lives in Massachusetts with her husband and three cats.